So a better question to ask yourself is does the buyer persona of my business match up with Twitter users? If the answer to that question is yes, then you need a Twitter account for your business. It would be difficult to imagine it not being yes. Here is why. Why Should You Consider Twitter as a Vector for Marketing? For starters, Twitter is a huge marketplace with over 300-million active users each month. To help illustrate that consider that 42.6 million Americans access Twitter via their smart device each month. That is a lot of potential customers and somewhere in there is your buyer persona. In fact, according to the Pew Research Center, 23 percent of all internet users who are adults use twitter. Oddly, there are more male users than female users. There are younger people (age 18-29) who use twitter more than there are users over the age of 65. Yet, 26 percent of Twitter users make more than $75,000 a year. These stats are important because they help you see if your buyer persona fits in with Twitter. Why is Twitter so Powerful for Businesses? One of the newest reasons is the addition of a “buy button.” Buy buttons are powerful tools because the allow a potential twitter customer to buy a product when they see it. Before buy buttons, the Twitter user would have to click a product link, be rerouted to your site, and then decide if they wanted to buy or not. That long chain to buy is risky because the customer can drop out of the sales cycles at any moment. The buy button removes many of those steps and the customer buys the product without having to leave Twitter. Sales now happen in real time instead of being delayed. That’s big, especially for those 42.6 million Americans who access Twitter via their smart device each month. Buy buttons make it easy for the mobile crowd to buy-it-now. Primary Language such as, English, UK English, Russian, French, etc. Primary Interests such as sports, green, health, fitness, etc. Access Point such as a desktop computer or a mobile phone. Followers – Twitter allows you to target the followers of prospects. Anyway you look at it, Twitter has something for every type of business. 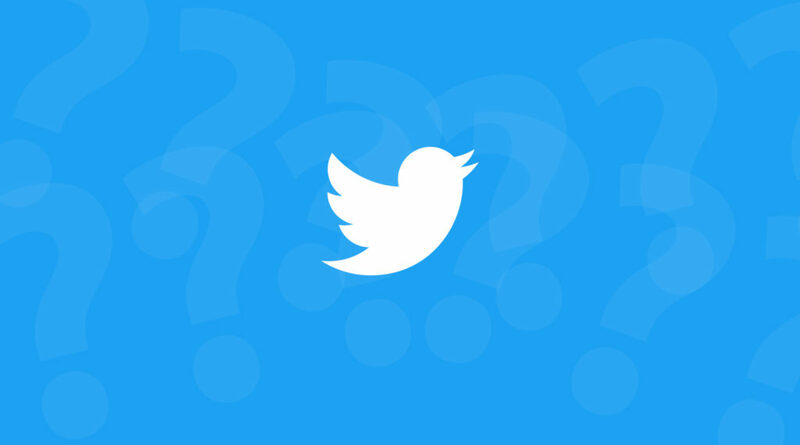 The real question for you is: Are you ready to take on Twitter?